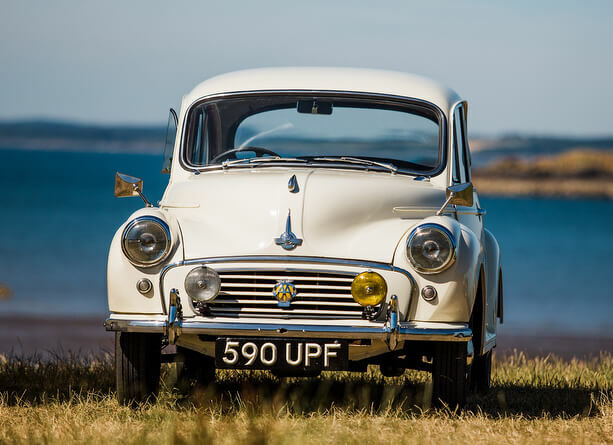 Kippford Classic Car Hire (KCCH) is located near the stunning sailing village of Kippford on the Colvend Coast, SW Scotland. It is conveniently situated just 30 minutes’ drive west of Dumfries and 44 miles from the English-Scottish border. 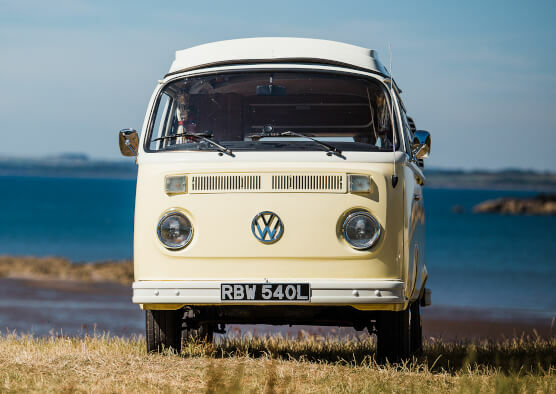 Perfect for touring Scotland and Northern England including Cumbria and The Lake District. For an interactive map of our location within the UK see here. Owners Paul and Beth have had a lifelong love of classic cars and vintage vehicles. They adore the cars’ characters and the thrill of driving them on the beautiful roads around Dumfries & Galloway. Originally from Croydon, Paul and Beth moved to the area to escape the crowds and bring up their children in a peaceful environment. Paul is a trained mechanic with over 30 years’ experience. He trained with British Leyland in the 1970’s and went on to work for BMW for 25 years. Paul’s passion and skill have enabled him to restore many classic cars over the years. He now uses these skills to restore and maintain the vehicles for KCCH. When you hire out a car with KCCH, you can be assured that you are in a safe pair of hands. 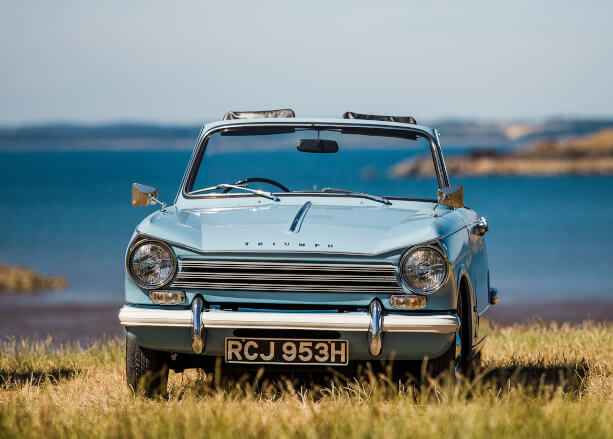 For more about Dumfries & Galloway see here and for information on our vintage vehicles see here.